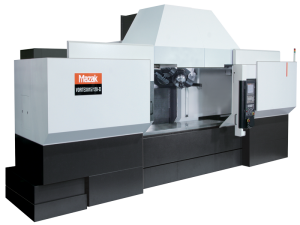 The VORTEX-II Series of 5-axis vertical machining centers delivers high productivity through full simultaneous 5-axis machining as well as multiple surface machining capabilities. 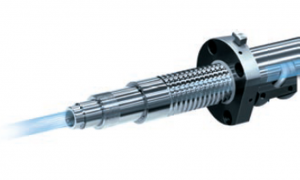 The series features larger-sized machines for processing big complex workpieces such as those often found in the aerospace industry. 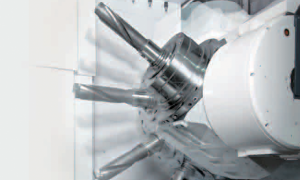 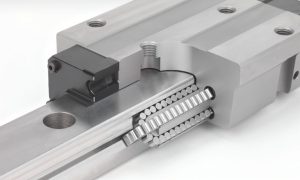 Tilt/rotary spindles as well as pallet changing highlight the series of machines.